You can request a refund of your purchase of Worlds Adrift if you have owned the game for 2 weeks or less AND you have 2 hours or less playtime logged. This is irrespective of where you purchased the Founder’s Pack from. 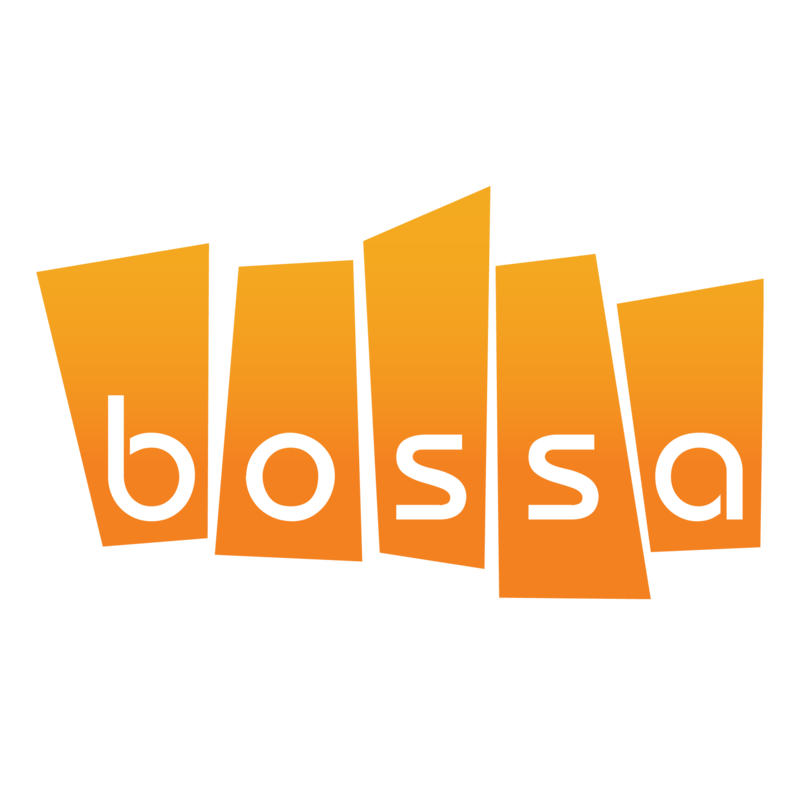 If you purchased via our website you will need to request a refund by submitting a ticket to Bossa customer support or from Xsolla. You can do this via their support site by clicking here. If you purchased via Green Man Gaming you will need to request a refund from their support team. You can do this via their support site by clicking here.